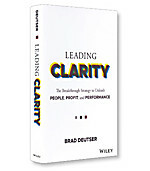 Deutser guides you through a dynamic process that unveils what is most critical and enduring about your business. 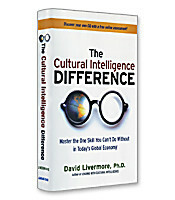 The Cultural Intelligence Difference is a one-stop guide to both assessing your current CQ and boosting your scores. Steinbaum, former CEO of one of the largest retail pharmacy chains in the United States, provides inspiring, thought-provoking stories from a wide variety of leaders. 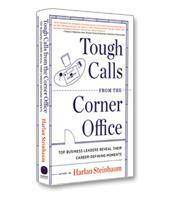 Steinbaum proves that in many cases, the toughest decisions an executive makes are often the ones that define his or her career. 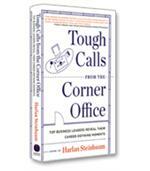 This summary will prepare any executive to handle difficult situations.